Dear Readers. This is a notification. Due to the identity crisis more about which is written in the previous post, we will be changing the name and the URL starting 2012. 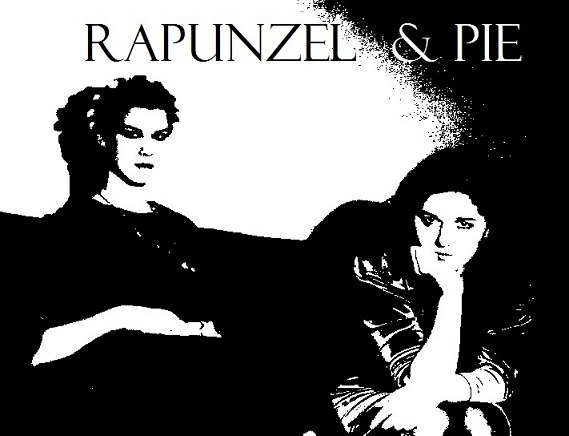 So, the blog will no longer be called Flying Indie Piglets, but will go by a name that is actually a combination of our 'nicknames': Rapunzel & Pie. There, it's out!! The URL adress will also be changed to www.rapunzelandpie.blogspot.com. But it's not only the name that is going to be different. We are also going to change the visual style of our blog a bit, so that not only the content, but also the outlook will be awesome! Special thanks to Pie's primary school class-mate Lovro, a graphic designer (and great photos too! ), who was extremely kind and did a great job! We hope that by doing this, we won't lose any of our few precious readers, but will help our blog to develop and become what we want it to be. SO, keep in mind that you'll need a new bookmark after New Year!